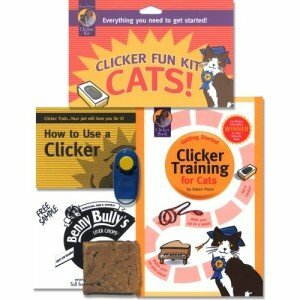 Why use a clicker and not tell a cat or make a sound to get your cat to do a trick? 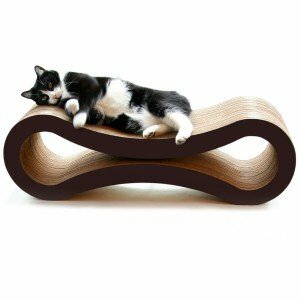 A clicker has a sound a cat can hear and associate good behavior. With words, our tones in our voice can change from time to time, which a cat can become confused with the training. Cat lovers need not feel down in the mouth about protecting their pets from serious disease. In fact, their cat’s mouth is a good place to start. A recent study shows that cats with common forms of oral disease have a higher rate of testing positive for more serious diseases. 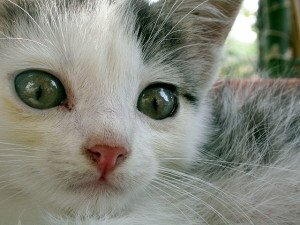 The good news is that with early detection and proper veterinary care, cats with serious diseases such as feline immunodeficiency virus (FIV), the feline version of HIV, and feline leukemia virus (FeLV) can live long and healthy lives. Having cats tested is a key factor in slowing the spread of these diseases.